A true pioneer returns to take the throne! 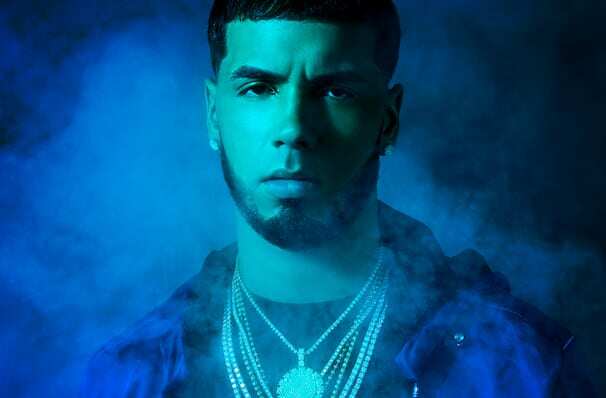 An early pioneer of the Latin trap movement, Emmanuel Gazmey Santiago, AKA Anuel AA rose, to prominence when the viral success of his early hit Esclava was followed by remixes featuring the likes of Daddy Yankee, Wisin and Farruko. The Puerto Rican rapper boldly fuses trap, hip hop and reggaeton on his debut record Real Hasta La Muerte, which hit the top of the Latin Music charts in the summer of 2018. Whilst the controversial performer's songs are often deemed to risque for radio, the dark horse has stayed true to his uncompromising lyrics and violently-charged depictions of life, simultaneously amassing a huge following thanks to his social media engagement. His most recent album signals a return to the spotlight after a two and a half year prison stint, which has allowed a host of imitators to take-up the Latin trap torch. But Anual AA remains the genre's true king and aptly shows it on a stellar first offering. Seen Anuel AA? Loved it? Hated it? Help your fellow Jacksonville Theater visitors by leaving the first review! Sound good to you? 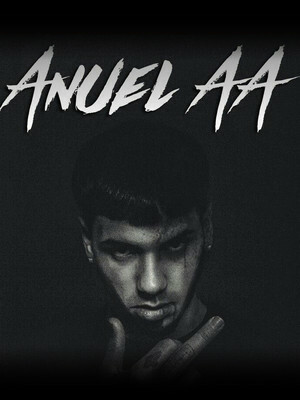 Share this page on social media and let your friends know about Anuel AA at Dailys Place Amphitheater. Please note: The term Dailys Place Amphitheater and/or Anuel AA as well as all associated graphics, logos, and/or other trademarks, tradenames or copyrights are the property of the Dailys Place Amphitheater and/or Anuel AA and are used herein for factual descriptive purposes only. We are in no way associated with or authorized by the Dailys Place Amphitheater and/or Anuel AA and neither that entity nor any of its affiliates have licensed or endorsed us to sell tickets, goods and or services in conjunction with their events.